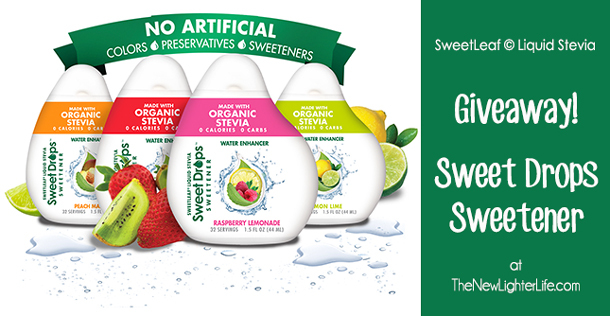 I would like to be entered in the sweet drops giveaway. Oh we could use this! Trying to get the kids to drink more water. They all sound really good!! Raspberry lemonade sounds like it would be my favorite!! the lemon lime sounds good to me! Raspberry lemonade sounds great! The for letting us know about this new product! I would love to try this type of sweetener! I think I’d prefer the raspberry lemonade! Can’t wait to try these! Thanks for making us aware of these. raspberry lemonade <3 oh goodie! Raspberry Lemonade might be my first choice! I don’t know for sure…they all sound delicioues. Thanks for sharing some yummy goodness!!! Niki recently posted…Are There Termites In Your Marriage? Would love to try the raspberry lemonade! Though they all sound delicious, I’m eager to try Peach Mango. 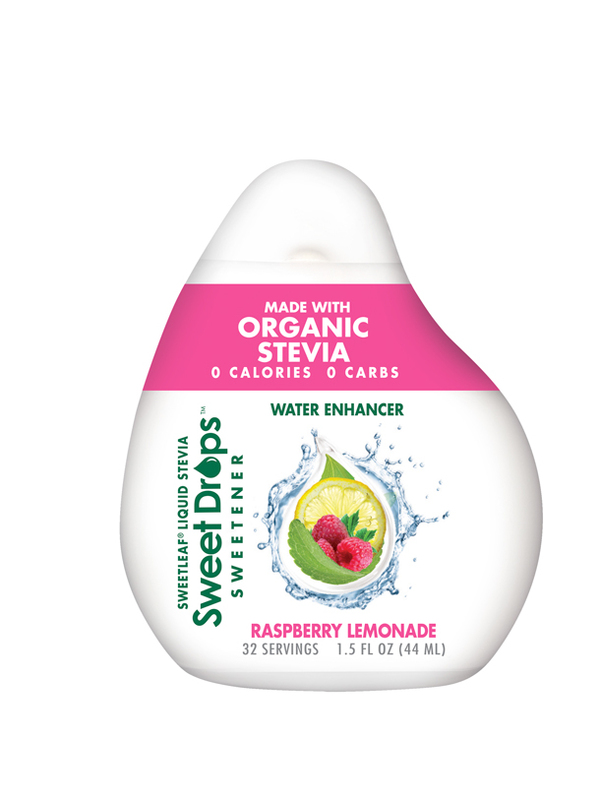 I love Sweet Leaf drops and use them frequently, but I’ve not seen this product in my area. Thanks for letting us know about it. Great find and on plan what could be better, SWEET is all I have to say. I’ve never tried these but I’d love to! Melissa Taylor recently posted…Just Another Weekend at Our House.